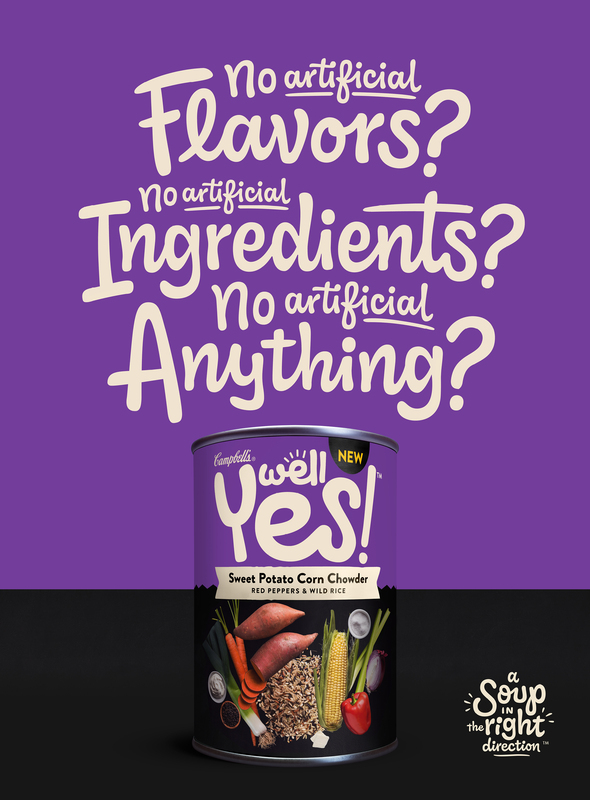 To support Campell’s Well Yes! 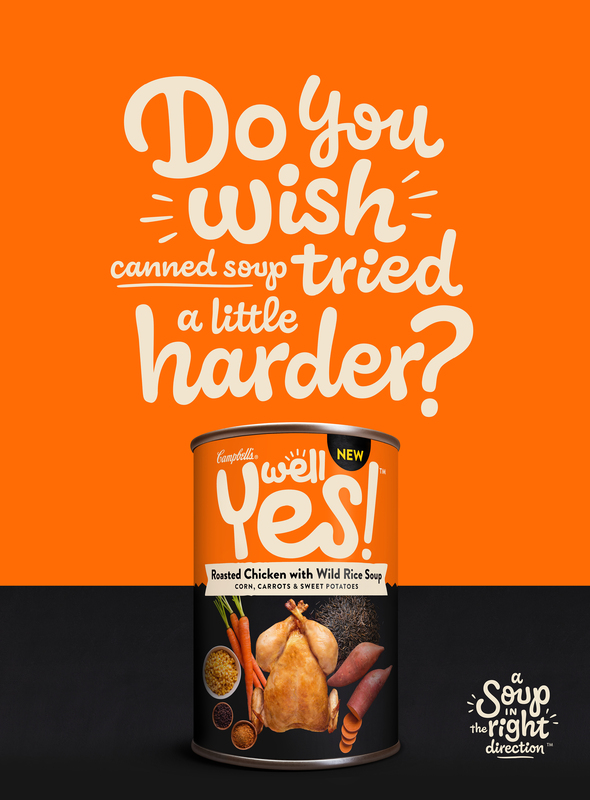 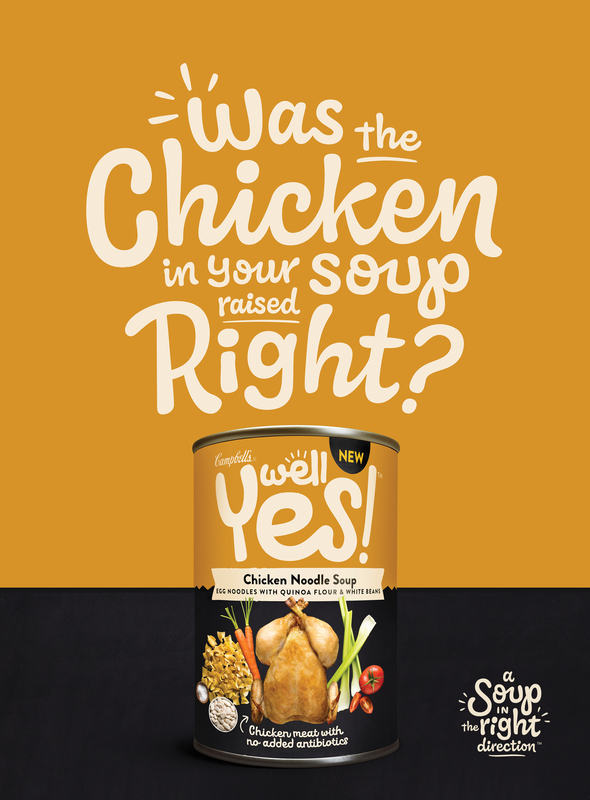 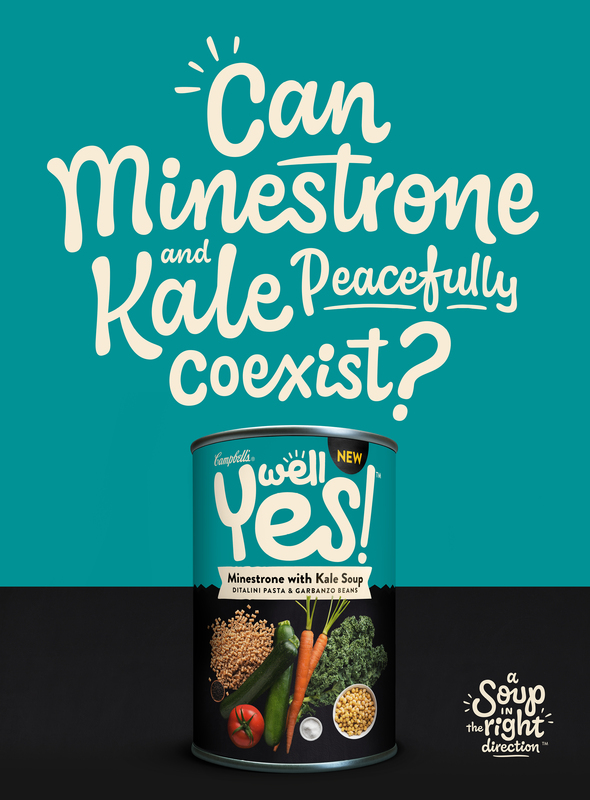 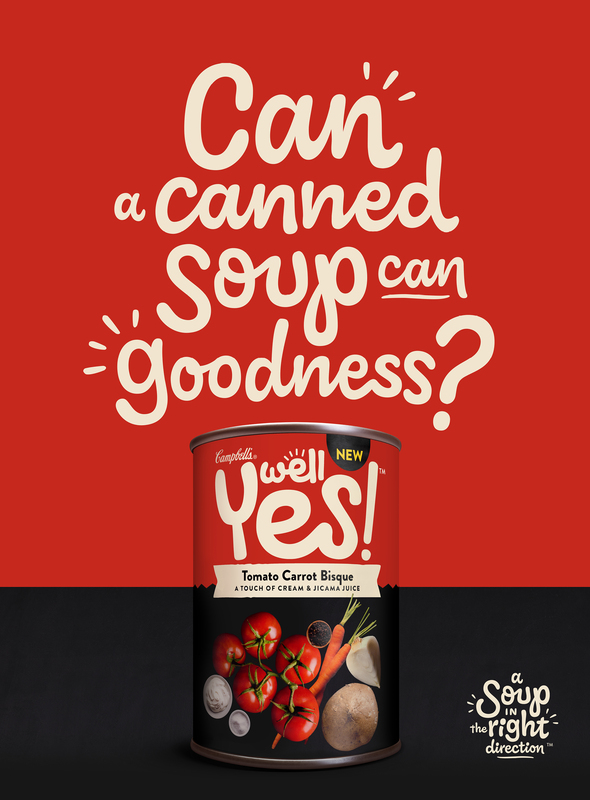 new canned soup I worked alongside BBDO NY to develop a series of headlines to bring attention to the purposeful use of ingredients. 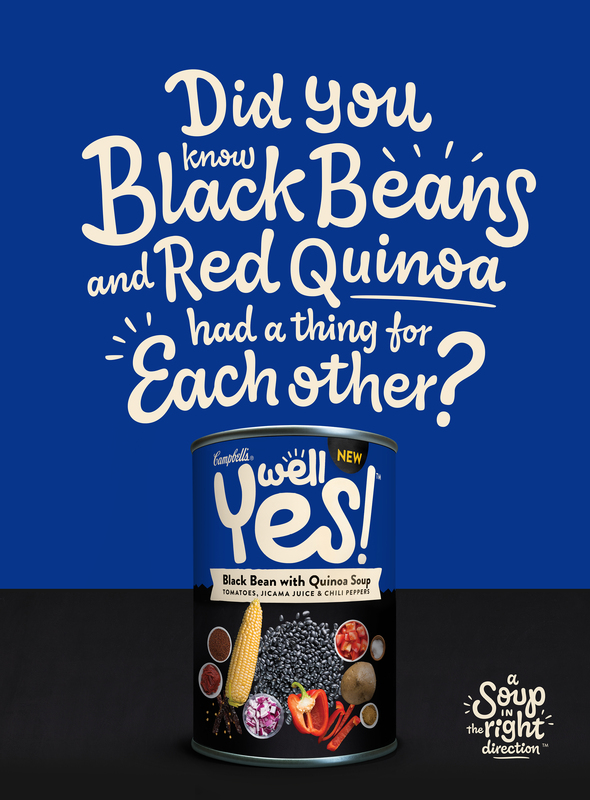 Not going to lie but they are pretty delicious.